Well it has been unseasonably warm for this time of year with daytime temps reaching above freezing. We are not complaining as it has been a great time to get outside and enjoy all that Ely has to offer this time of year. The snowmobile Fun Run was this past weekend. The weather was great but the warmer temps this month made lake riding a little rough. The Schaumburg show went very well. We were able to connect with some of you and catch up on what has been going on over the last few months. To be honest it’s one of the things we look forward to most this time of year. We will be heading back down to Tinley Park, IL for our next sport show on 2/11. If your in the area stop on by we would love to catch up with you. Tuesday Group – Every Tuesday at the Grand Ely Lodge at Noon. Buy your own lunch. All are invited. Ely Winter Fest February 2, 2017 – February 12, 2017 | All Day Ten days of winter fun in Ely. 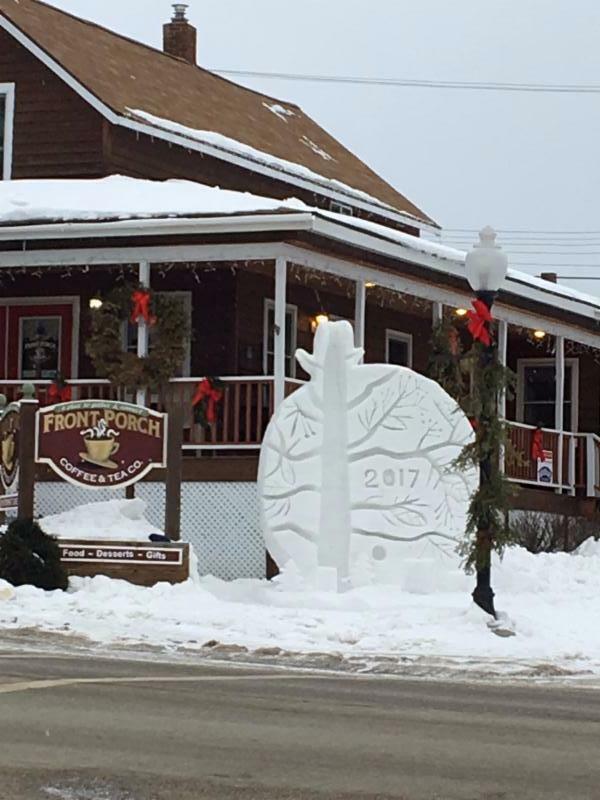 Snow carvings in the park, art in merchant windows, food, music, winter sports and many other events. Fun for the entire family. Don’t miss out on this spectacular annual event. Fees: Most events are free – see website for details on specific events and fees. 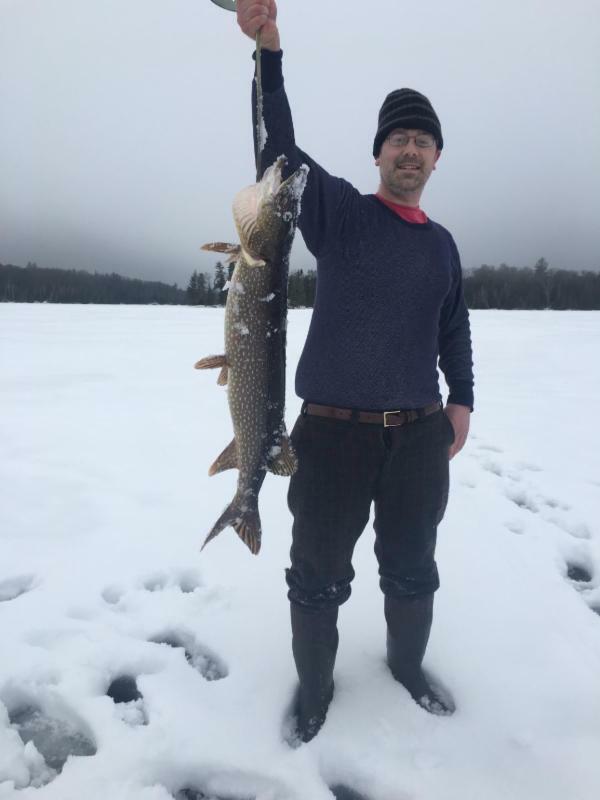 Ely Northwoods Medallion Hunt – February 2, 2017 – February 12, 2017 | All Day As part of the 2017 Ely Winter Festival, the Ely Chamber of Commerce Merchant Committee will host the first annual Ely Northwoods Medallion Hunt. 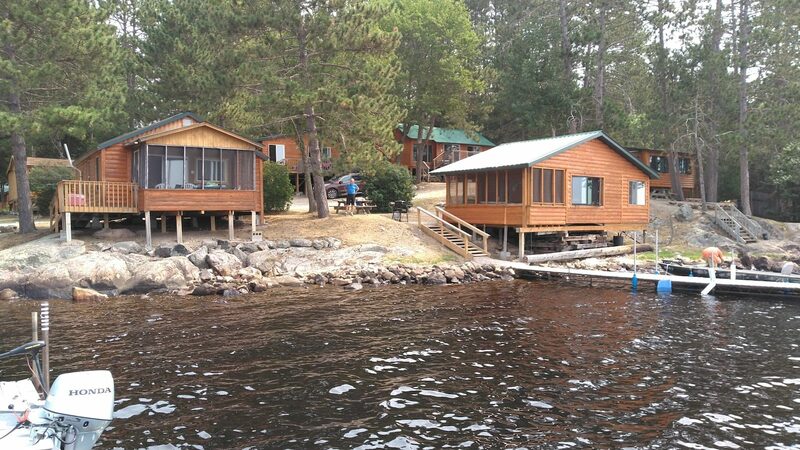 This will become an annual event with a different, Northwoods theme each year. There will be a total of ten clues released at 10:00 a.m. each day (starting February 2, with the final clue posted February 11) to lead hunters to the medallion. The clues will be posted at the Chamber of Commerce building at 1600 E. Sheridan St., on our website page (www.ely.org/medallionhunt), on the Ely MN Events Facebook page and at participating Ely merchants.